The American Society of Appraisers (ASA) is the largest multi-discipline organization representing appraisers. The society was founded in 1936 and is one of the eight major appraisal groups that founded The Appraisal Foundation. 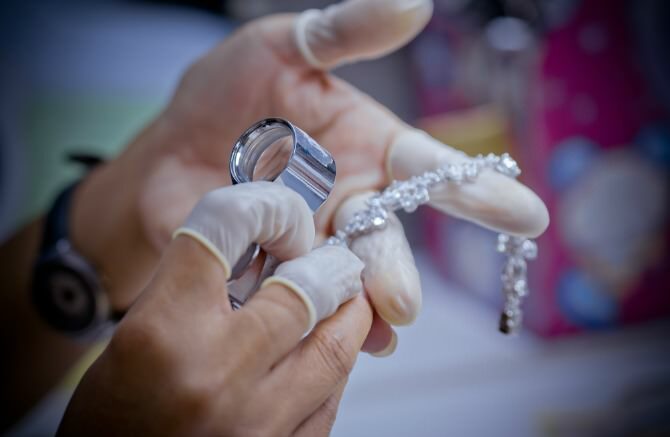 The ASA comprises appraisal review and management, valuers of business, gems and jewelry, machinery and technical specialties, personal property and real property.